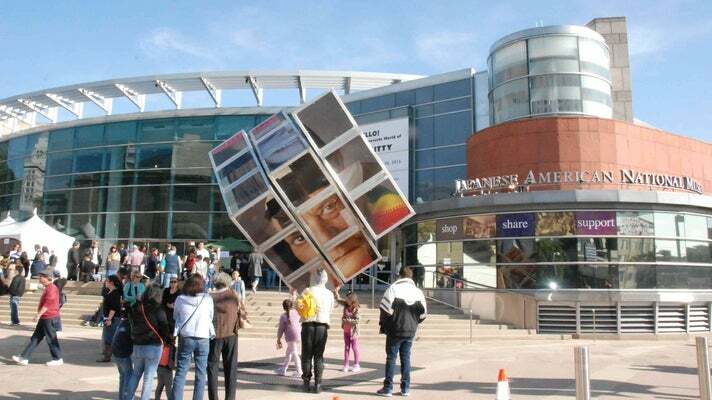 Top Museum Experiences for Groups in LA | meetL.A. Looking to add a cultural aspect to your next meeting or event? Los Angeles is not only the Entertainment and Sports Capital of the world, but we also offer more museums and theatres than any other city in the country. These exhibits showcase everything from contemporary pieces to ethnic art to old-fashioned media. Many offer event spaces, so you and your attendees can receive an educational experience as well as a professionally enhancing one! Located near Little Tokyo in downtown, the Japanese American National Museum is dedicated to preserving and showcasing the history and culture of Japanese Americans. From exhibits that describe the heart of the community, to specialized artwork like origami, to ancient artifacts, their traveling exhibits make them a fascinating stop no matter when you visit. With the structure of a mini-Convention Center, the Japanese American National Museum offers foyers such as the Weingart Foundation Garden Foyer that holds up to 75 attendees, education centers that seat up to 40 attendees, gardens that offers room for 75 attendees, and the George & Sakaye Aratani Central Hall that can accommodate up to 300 people for a larger-scale event. 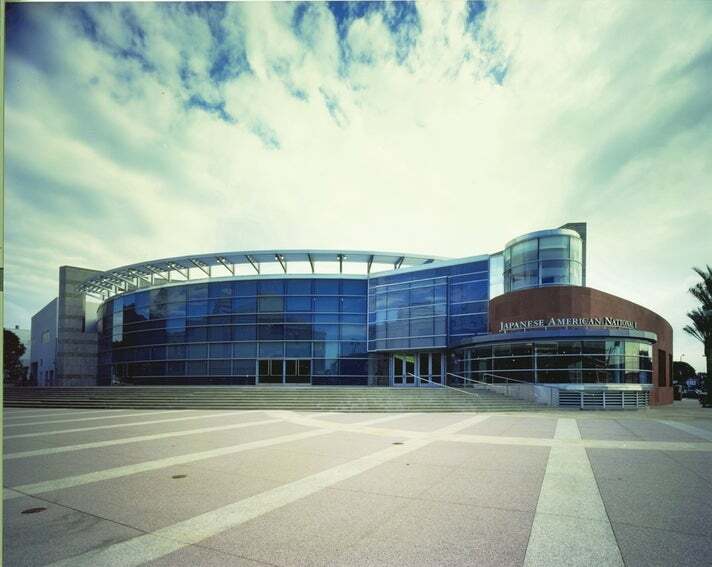 Learn more about booking your event at the Japanese American National Museum. Photos courtesy of the Japanese American National Museum. 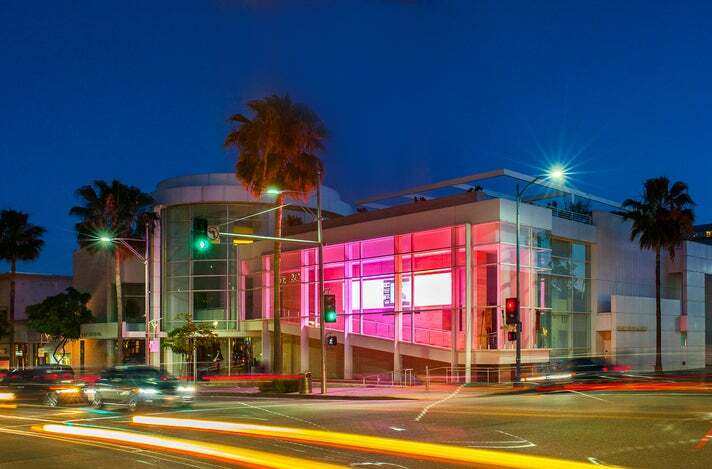 Ford Theaters is known as the cultural center of Los Angeles, where creative thinkers can meet and build an innovative future. World-class performances are always occurring and are intended to engage viewers and broaden their cultural understanding. 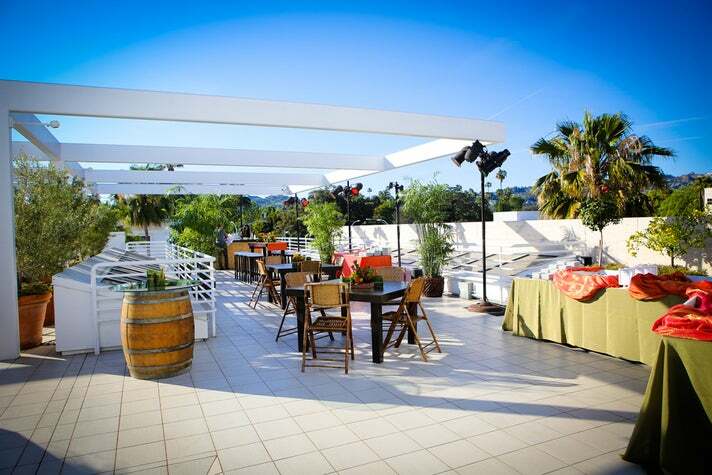 Their 1,200-seat outdoor amphitheater and 150-seat picnic terrace are newly rennovated, have state-of-the-art amenities, and provide the perfect location for your next meeting. This theatre can help attendees foster community and creativity, which will in turn make your company's teamwork stronger than ever. 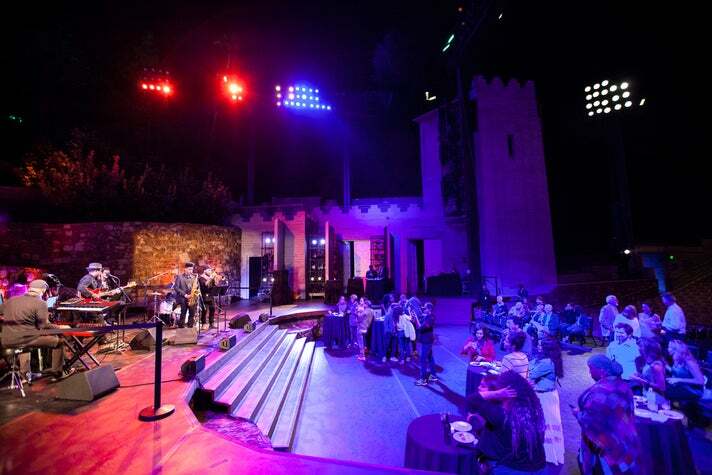 Learn more about booking your event at the Ford Theatres. Photos courtesy of Ford Theatres. The indoor-outdoor Natural History Museum, located in Exposition Park, explores nature and culture in its wide array of exhibits -- enormous dinosaurs and mammals, gems and minerals, Latin American art, the history of Los Angeles, and nature gardens. Bringing your attendees to the Natural History Museum guarantees an exciting evening experience, as each event is located directly in their galleries or gardens. They offer the Grand Foyer which ranges in space for 100-200 people, and the Rotunda with space for 80-150 guests, both of which offer direct access to the North American and African Mammal Halls accommodating up to 480 guests each. 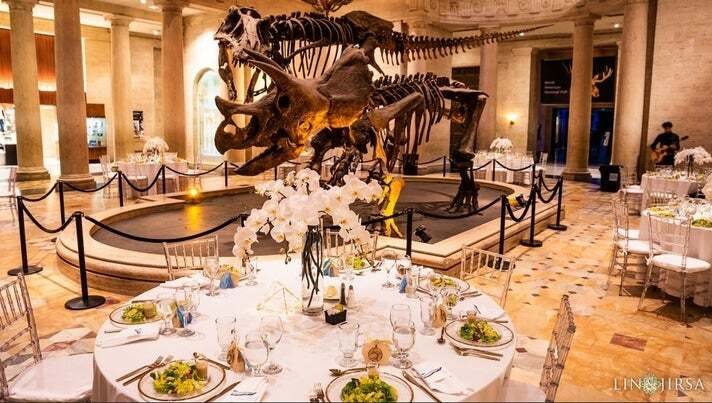 Learn more about booking your event at the Natural History Museum. Photos courtesy of the Natural History Museum. 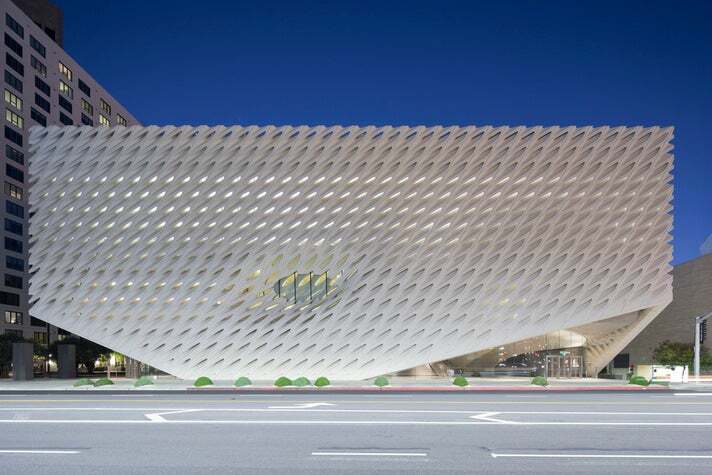 Located directly in downtown Los Angeles, the Broad is the newest contemporary museum on the art scene. With over 2,000 works, this museum seeks to engage its audience in new ways and thrill them with its stellar infinity room, its perspective artwork, and its variety of pop and new-age pieces. For pre- and post-conference tours, or even interesting activities to artistically stimulate your guests, the Broad offers self-guided and guided group tours so your attendees can enjoy and reflect on the artwork together. 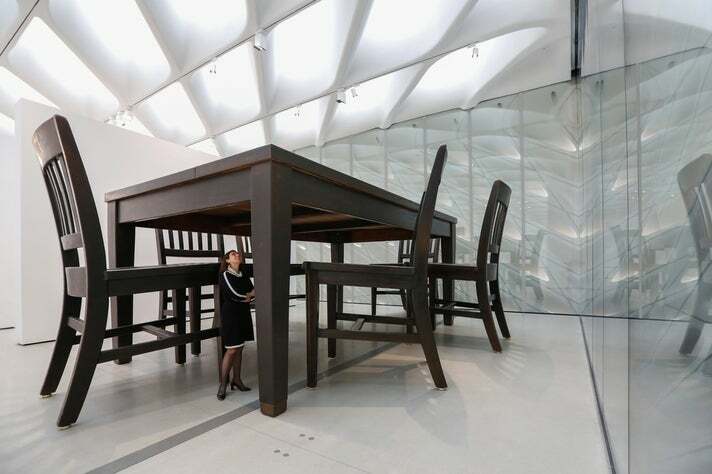 Photos courtesy of The Broad Museum. Voted “Favorite Museum” by Los Angeles Daily Readers for the past four years, the Autry Museum shares Native American history, memorabilia, artwork, and more. They present a variety of festivals, theater productions, family activities, musical performances, etc. so there is always something captivating whenever your group visits! 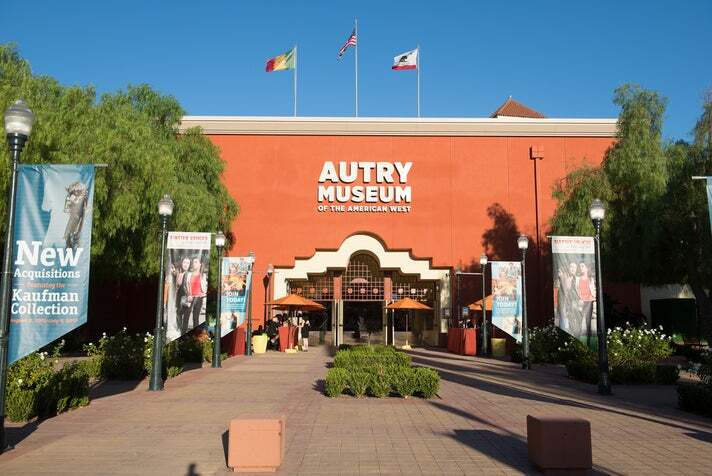 The Autry takes pride in hosting events at the museum that coincide with their mission or their history, and will certainly teach your attendees. 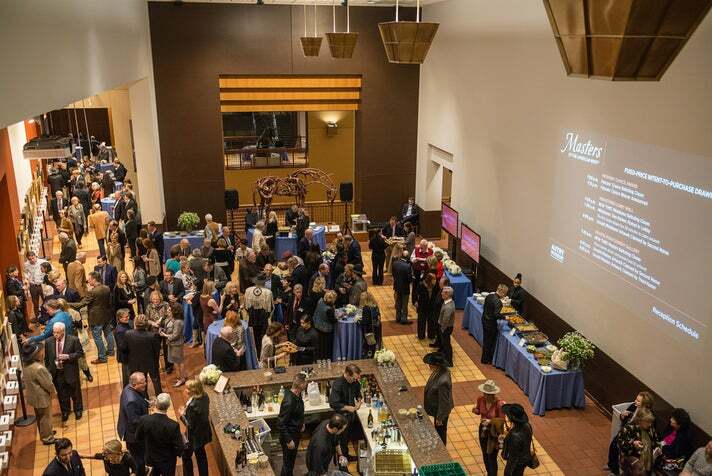 They have a variety of spaces, including the Wells Fargo Theater with seating for up to 200 guests, the Peggy and Lowry Mays Lobby with space for up to 200 guests, Heritage Court with receptions for up to 500 guests, or an outdoor space like the South Lawn for up to 4,000 guests. 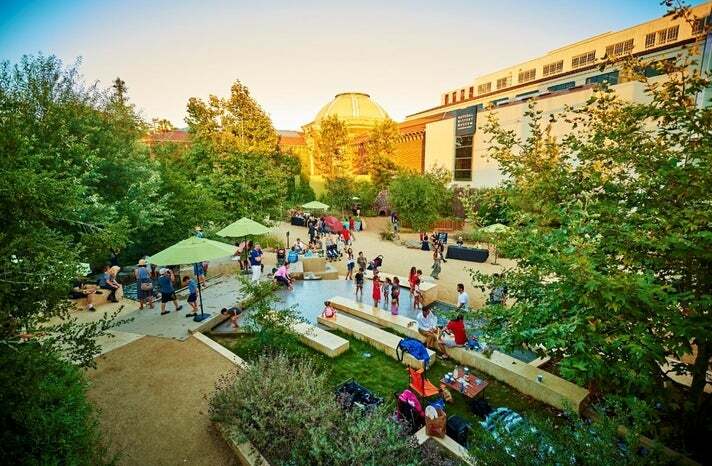 Learn more about booking your event at The Autry Museum. Photos courtesy of The Autry Museum of the American West. As you listen to the radio on your morning commute or watch television at night, have you ever wondered about the progression of this technology and of media itself? Look no further! The Paley Center for Media showcases an in-depth background of the history of the media industry, complete with old television and radio programs, a screening room, and more! 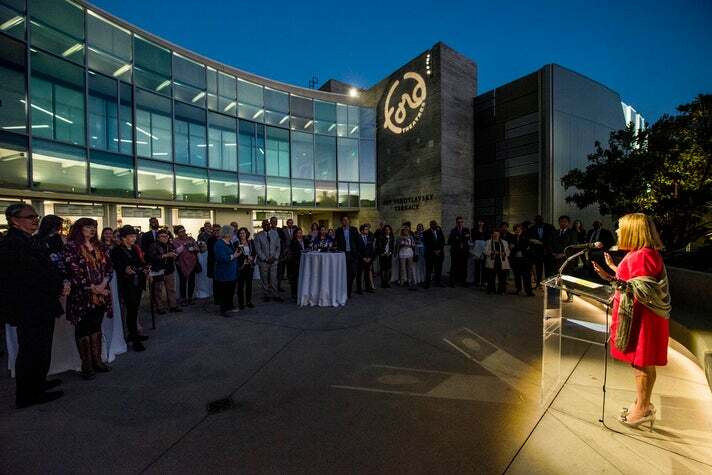 From the Danny Thomas Lobby, which can accommodate a reception for 75, to the Bell Family Gallery with its state of the art media displays and reception space for 225, to their rooftop garden's stunning views and space for 250, they truly have something for every event. 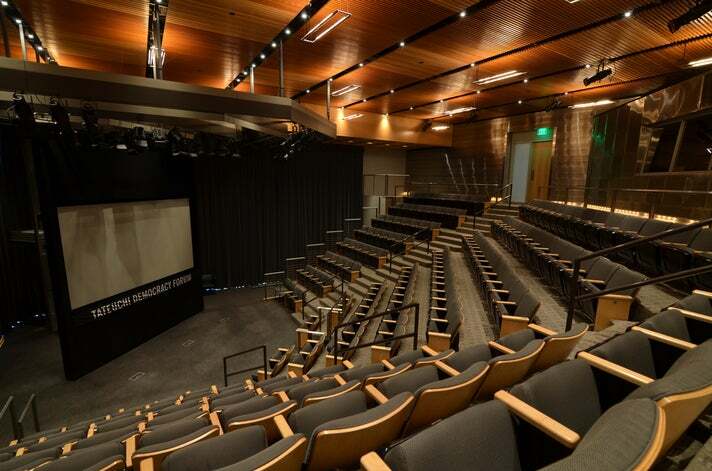 Learn more about booking your event at the Paley Center for Media. Photos courtesy of The Paley Center for Media.